By taking the Linux+ and Unix Certification Training program you will become an expert in one of the world’s most popular Operating Systems. In addition to the course, you will be working with Live Online Labs, allowing for intensive hands-on practice via Linux infrastructure. Linux and Unix are extremely popular within Fortune 500 and Government organizations, due to its ability to withstand large amounts of users as well as its ability for customization. With the amount of infrastructure built on these technologies, there is always a large demand for those that are proficient in the platform. In this program you will gain the knowledge and skills required to install, configure and support a Linux/UNIX server to meet your organization’s critical administrative needs. You will learn to control and troubleshoot the boot process; attach local storage and create file systems; and deliver file, print and network service. The hands-on live lab environment will help you prepare for your exam but also gain the real world experience necessary to succeed in the workplace. 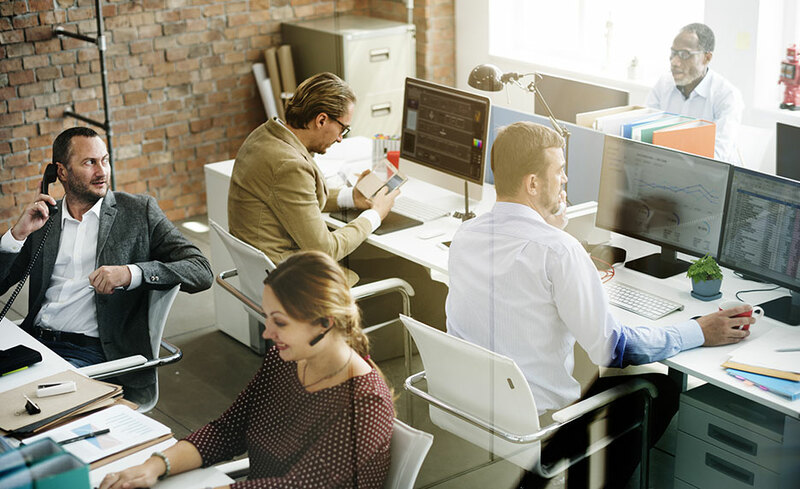 Linux and UNIX operating systems have become predominant leaders in commercial computing environments, appearing everywhere from desktops to servers. The popularity of Linux/UNIX servers and workstations in todays’ business environment requires knowledgeable and experienced systems administrators who can effectively support a wide range of system configurations, from standalone desktop machines to high-performance enterprise servers. While Microsoft owns the majority of the market share for IT infrastructure, Linux is utilized heavily by large organizations, due to its ability to be customized more extensively. That has caused many Fortune 500 companies and government entities to migrate over to Linux, creating a large amount of open positions for IT professionals with these credentials. Ted Jordan is a senior Instructor and has taught Unix and Linux courses for over 20 year. In addition to teaching online Mr. Jordan has taught Unix classes in over 10 different countries. Mr. Jordan is one of the most respected Unix experts in the country, having written a variety of books and other publications on the concepts of both Unix and Linux. Prior to his career in education, Mr. Jordan was an IT engineer and consultant. He worked with national clients at the partner level to ensure their success with complex technology initiatives. Mr. Jordan began his career with IBM after completing his masters degrees and quickly advanced through the corporate ranks before becoming an independent consultant. That position has taken him to where he is today and he enjoys nothing more than helping students achieve their goals. Upon successful completion of the program, you will be awarded a certificate of completion. 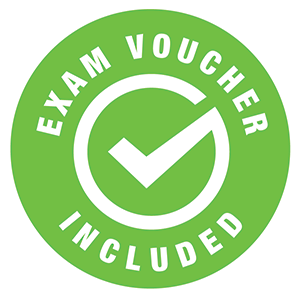 In addition, you will receive exam vouchers for the CompTIA™ Linux+ (LX0-103 & LX0-104) exams after successful completion of the program and financial obligation.